Rocks of Ages has become a destination for jewelry fans, hobbyists and curiosity seekers from all over the Northeast Wisconsin area. Converted from St. John's Church in Luxemburg, the open space, original colored glass windows, the ornate furnishings, combined with our personalized service, keeps folks coming back. Our selection of exotic beads, stones and handcrafted jewelry items is one of the most extensive and unique in the Midwest. Rocks of Ages offers classes of all levels that allow you to harness and apply your creativity to produce works that are uniquely your own. Get the latest store information on sales and events, plus newly scheduled classes right here on our blog! ROCKS of AGES specializes in providing custom made jewelry to coordinate with a special outfit, and also one-of-a-kind pieces. 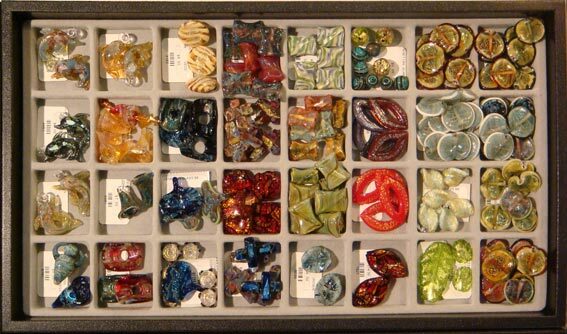 We carry a wide selection of natural stones in a variety of colors, sizes and shapes, including Swarovski Austrian Crystal, Dichroic Glass, Venetian Glass, Tagua Nut, and Seed Beads. 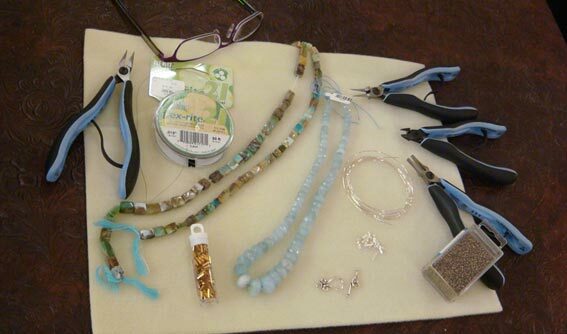 We offer beading classes for beginners, and a wide selection of specialty classes for beginning to advanced skills. As a customer service, we sell full and half-strands of beads, as well as loose beads. If you don’t have the time or patience to make something unique, we can design and make it for you. There is also a section of our Shoppe featuring ready-made jewelry, including Fimo Clay. Jump into the fun world of beading with one of our affordable, fun and informative beading classes. Why not consider a beading or jewelry making party for your next birthday, bridal shower or seasonal group event? It is the kind of unique celebration that is sure to provide enduring memories for all. Luxemburg is a short drive from Green Bay, Sturgeon Bay, Algoma and Kewaunee. 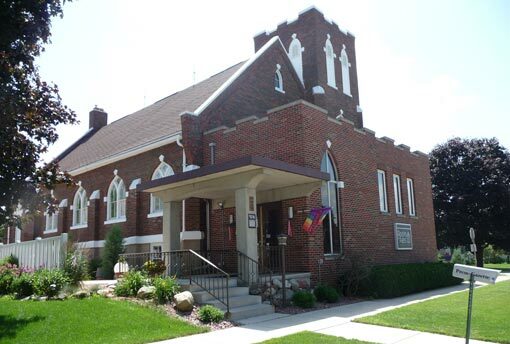 Centrally located in Kewaunee County, it is convenient to just about the entire Northeast Wisconsin area. Sheila Nimmer and the helpful Staff at Rocks of Ages are here to serve, educate and ensure that you maximize your shopping experience.